A Domain Name Server (DNS) for NAT networking could not be determined. Please, check your /etc/resolv.conf for nameserver entries. 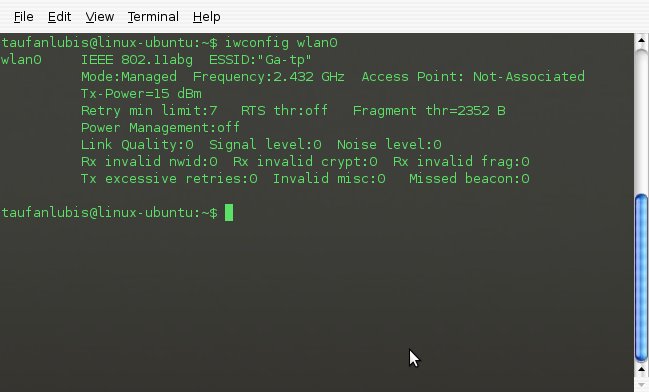 Either add one manually (man resolv.conf) or ensure that your host is correctly connected to an ISP. If you ignore this warning the guest will not be able to perform nameserver lookups and it will probably observe delays if trying so. This error occurs when your Virtual Box’s guest try access internet but the main Operating System’s DNS hasn’t been set yet. To fix it, just add your Internet Service Provider (ISP)’s IP to your DNS. In Ubuntu, the DNS file is /etc/resolv.conf. Open System > Administration > Network > DNS and add your ISP’s IP to ‘DNS server List Box‘ then refresh the connection. When searching for top server -I thought all the income made from web are scams. Now, i know and im enlightened. Hey Sweet Post! I totally agree with you, keep up the great work on this blog. Hi, nice blog. I hope you can join our monthly blogging tournament. on June 1, 2018 at 5:41 pm | Reply click here.